Direct Submit are a team of are a team of professional web developers and SEO experts based in, you guessed it, the North East. Our goal is simple, get our clients more customers through online marketing. By working closely with you and your business, we can build a successful online presence that will last. Our SEO and marketing techniques place us ahead of our competitors. We use tried and tested methods for optimising your website and marketing campaigns. Mobile searches are rapidly increasing and consumers are looking for convenience on the go. 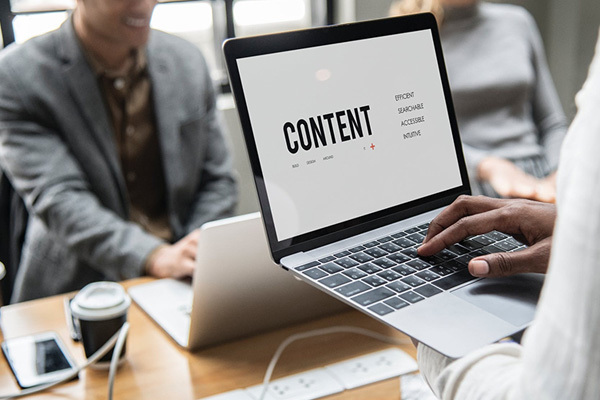 It is more important than ever for local North East businesses to get a SEO strategy in place and make sure their site is ranking for local search and mirco search terms. No matter if you are an North East based builder, accountant or photographer, consumers are searching online for high quality local services. Pay Per Click (PPC) is an online advertising model where advertisers pay the search engine only when their advert is clicked. That way, when a user is searching online you can bring them to your site and hopefully convert them into a customer. 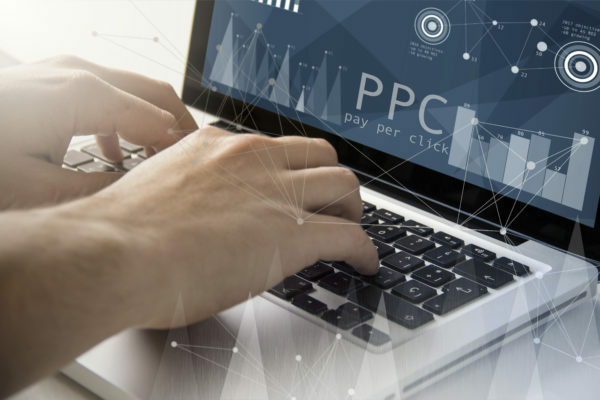 Our professional PPC management service is focused on consistently delivering a high returns for your business. You set the targets and we give everything to hit them. Our proven approach has contributed to our growing reputation for PPC management in the North East. With more customers in North East & the North East than ever openly declaring that they prefer to make purchases over the internet, many businesses have suffered due to a poor online presence. At Direct Submit we are a success-oriented internet marketing consultancy who deliver results without breaking the bank.